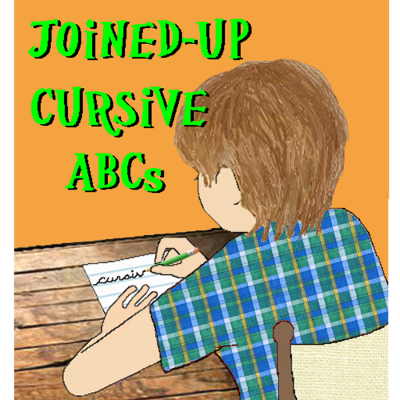 Joined-Up Cursive ABCs is an app that offers the ability to take any typed alphabetic character, word, or short phrase and turn it into cursive writing on the screen. This can then be animated as though written by pen! Good tool for kids of all ages. Helpful and easy to use. Very engaging. It works surprisingly well. I think kids would have a lot more fun practicing their cursive on a tablet or big phone than on paper, and it's portable/built in to something that parents or kids are already likely to be carrying around on the go.